Hello! 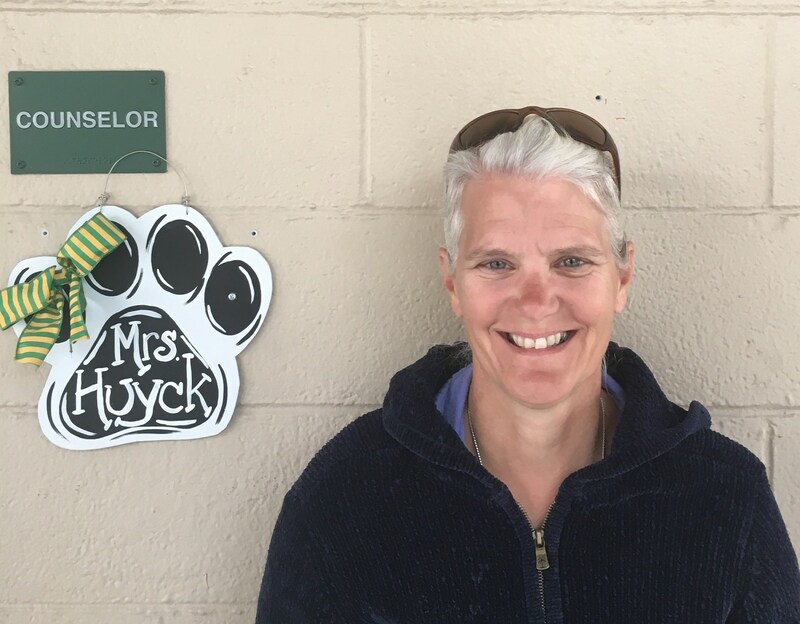 My name is Nadine Huyck and I am the Kit Carson School Counselor! I graduated from the University of Maryland with my counseling degree and have been working as a college, high school and now as the elementary counselor! I have lived around the world including, Japan, England, and Germany. I enjoy all sports, reading, and traveling. A school counselor consults, coordinates, and counsels. 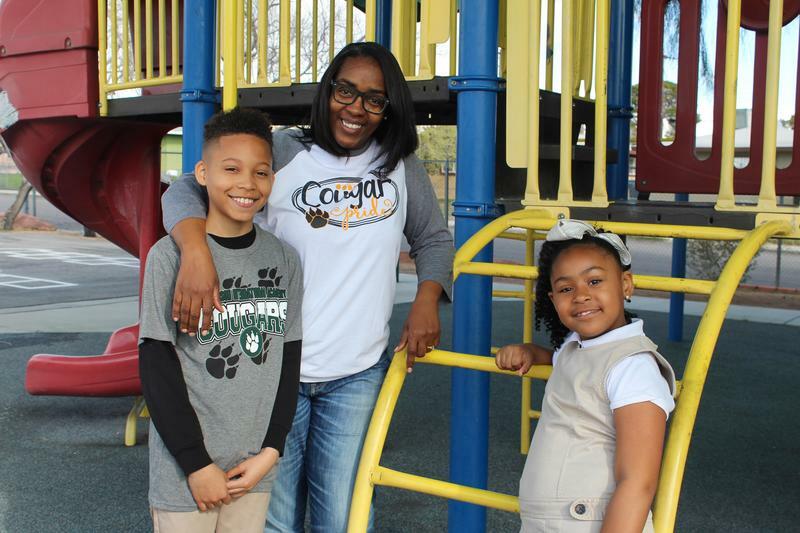 A counselor teaches classroom guidance lessons that adhere to the American School Counseling Association’s Elementary Counseling Competencies for each grade level. Lessons focus on topics such as study skills, listening and following directions, respecting oneself and others, bothering/ teasing, following rules, expressing feelings appropriately, exploring possible career opportunities, personal safety, and working cooperatively. A counselor works individually with students on an as-needed basis. Students can be referred to a counselor by a teacher, parent, or the student them self. A counselor works with small groups of students on a variety of topics. Groups may include: family changes, grief and loss, social skills, self-esteem, friendship and coping skills. When should you call a counselor? When your child is having difficulty learning. When your child needs extra help adjusting to school. When you want to discover available community resources and agencies for your child or your family. 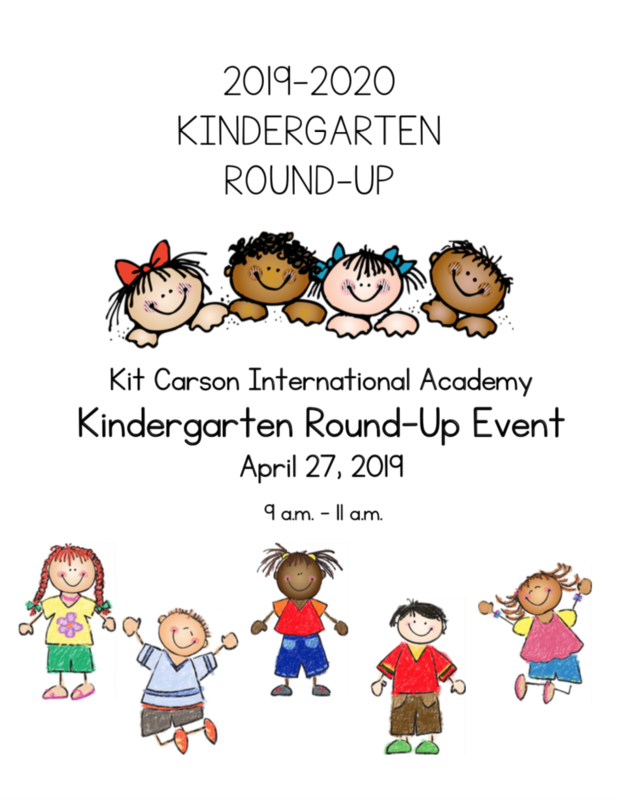 International Baccalaureate (IB) learners at Kit Carson International Academy are open-minded, knowledgeable inquirers who are prepared to help create a more peaceful world as they move into the future as global citizens. Primed via rigorous programs of study and supported by the comprehensive school counseling program, students develop into innovative, successful risk-takers ready to take action and advance to and through the worlds’ most prestigious post-secondary institutions. As balanced IB learners, our students move forward equipped to improve the global community. The mission of Kit Carson International Academy school counseling program is to provide all students with a comprehensive School Counseling program centered around inquiry-based learning that encourages the highest level of student achievement through their growth in academic, career and personal/social domains. 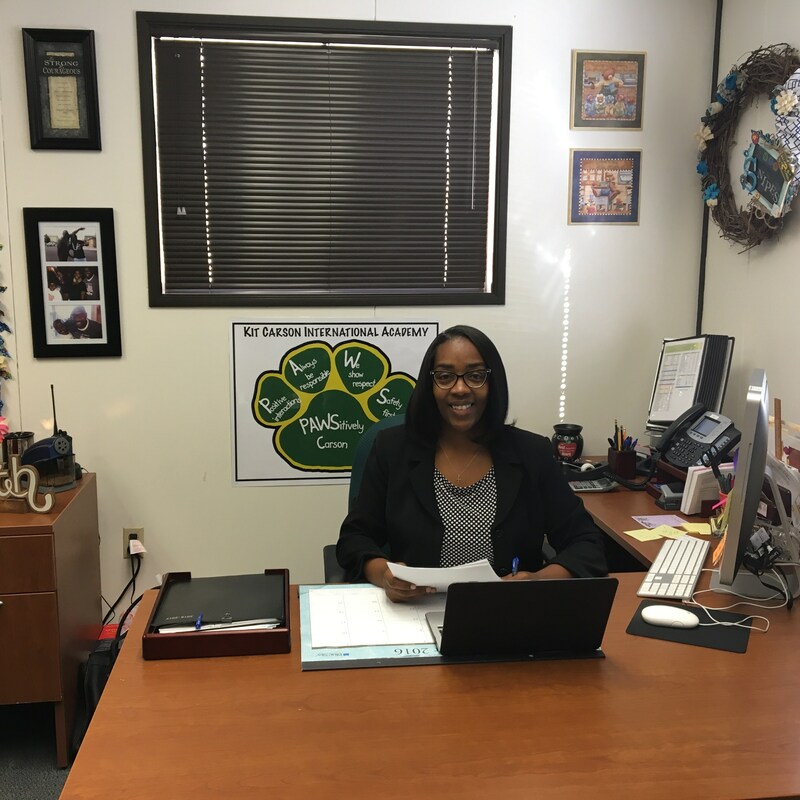 In partnership with teachers, parents and a caring community, the school counselor will help all students to be successful lifelong learners and problem solvers. Kit Carson has a School Safety Patrol that consists of fourth and fifth grade students. They have been trained to assist students at recess resolve conflicts. Our Safety Patrol team will begin monitoring the playground recesses for grades one through five on April 3rd. Please encourage your child to ask for assistance from one of our patrol members when they experience conflict! Your support is greatly appreciated! We will be having our annual Career on Wheels and Career Day on May 5th from 9:00 – 10:30 am. I have sent home information about volunteering for this event, but it’s not too late! Just call me or email me so we can add you to this wonderful event! We need volunteers from every career so our students can learn the value of education in relation to the world of work. If you use a vehicle in your job, that’s even better! The students love to see what you do every day and to learn what it’s like to be you! Update: We had 12 presenters from various occupations and 7 vehicles for the students to visit. Each grade level was responsible for asking presenters at least three questions to learn about the career the presenter or vehicle represented. The students all signed a ‘Thank you’ card while attending Ms. Hall’s Art Classes the week prior to the event. These thank you cards were well received and greatly appreciated! Ms. Snipes created an appreciation certificate and complimentary lunch box! A big shout out to Ms. Wilson and Mr. Babbitt for assisting with the NASA live computer presenter! Yes, you heard that right! NASA was present for our career day and students were able to ask questions directly to the NASA staff member. Ms. Green and Ms. Person’s first grade classes were so excited the following Monday after Career Day that they wrote appreciation letters to me! The children stated that they loved the career day and each letter expressed what they enjoyed most. These letters shared something about each career that was in attendance! All in all it was a fun event for the students and they all learned so much about the careers in attendance. Next year consider taking some time to volunteer for the careers on wheels or the career day event. The more variety that we have for the students, the better the learning environment and impact it will have for the children. Look for the invitation in February or March! I hope to see you there!